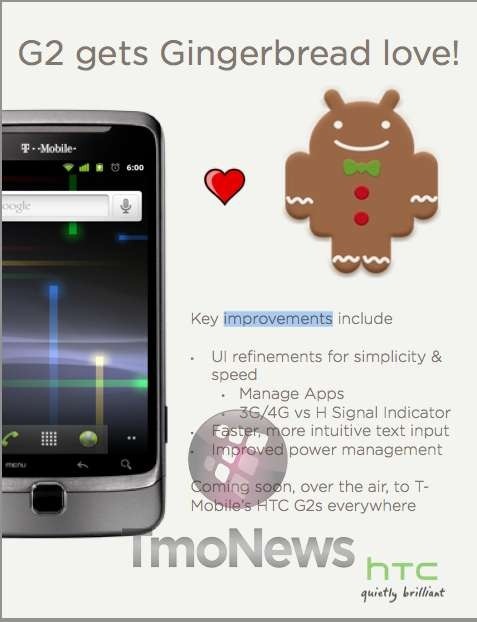 About a week ago, a seemingly official build of Gingerbread for the T-Mobile G2 found its way to T-Mo's support forums, suggesting an update was fast approaching. That suggestion was dead-on, as the official over-the-air update process started today, according to the Pinkest Carrier's G2 update page. Color-coded network icon and signal indicator added. 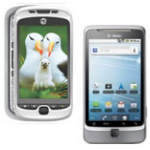 The T-Mobile G2 has seen its fair share of ups and downs, teases, and leaks of Gingerbread, but it appears the time of release is nearly upon us. 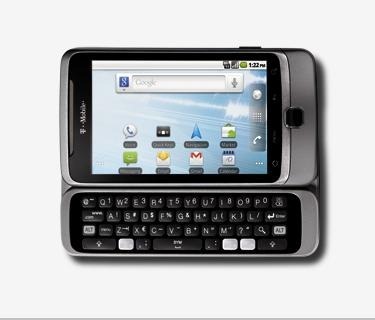 A user over at the T-Mobile support forums has dropped a leaked version of the official Gingerbread build for the G2 for all to download and install. The post puts strong emphasis on the fact that this is the exact same version that ended up on some refurbished handsets - so I assume that it's the real deal.